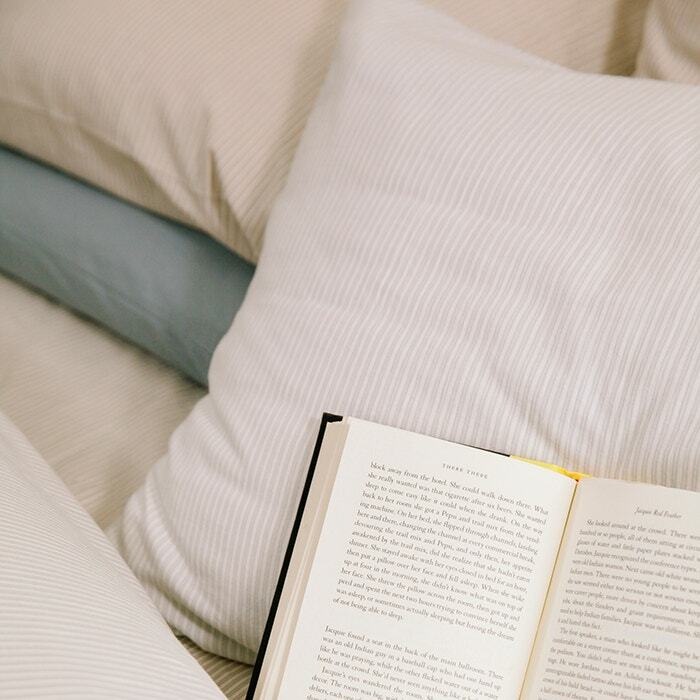 Judging by much of what's written about sheets these days, you'd think that thread count is the most important thing to know…that the higher the thread count, the higher the quality. We get it. As humans, we love quick, easy ways of quantifying value, so summing up the quality of our sheets with a handy numerical equation (is this an equation, or simply a numerical value?) is really satisfying. The problem is, the high-thread-count = high-quality equation isn't actually true. What are your sheets made of? Are they cotton? Linen? Polyester? 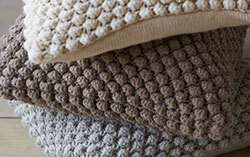 A blend of natural and synthetic fibers? 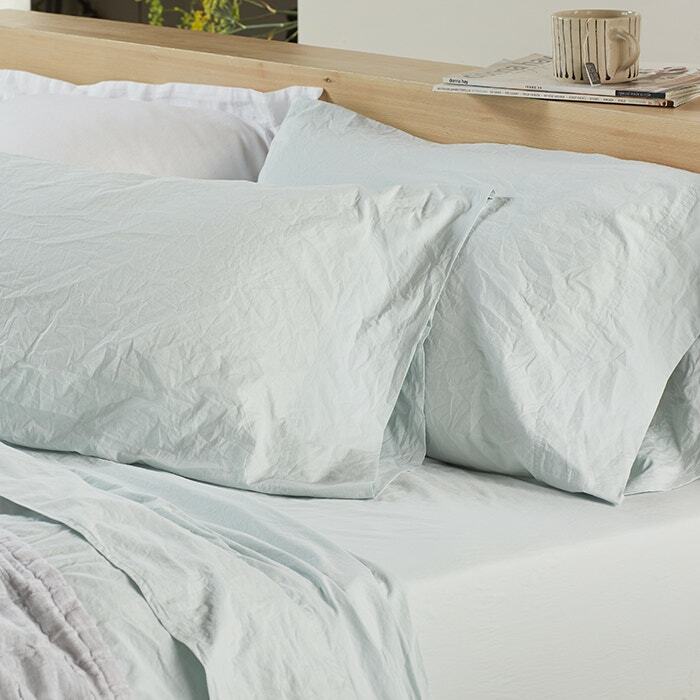 Natural fibers breathe best, keeping you most comfortable and promoting the best sleep. 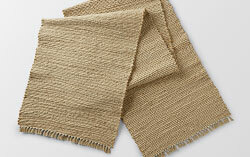 And because they get softer with each wash and resist pilling, they age more gracefully than synthetics, too. 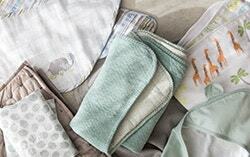 All of Coyuchi's bedding is 100% natural. 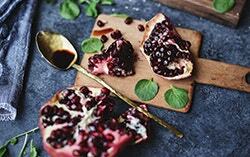 How is it Grown & Processed? 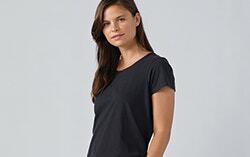 Organically grown cotton is not sprayed with synthetic chemicals, and that means it's better for you and for the planet. 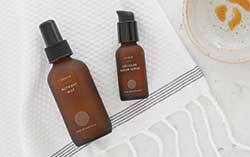 Conscientious processing methods—with no toxic dyes, bleaches and finishes—ensure organic fabric is gentler on your skin than conventional fabric, too. 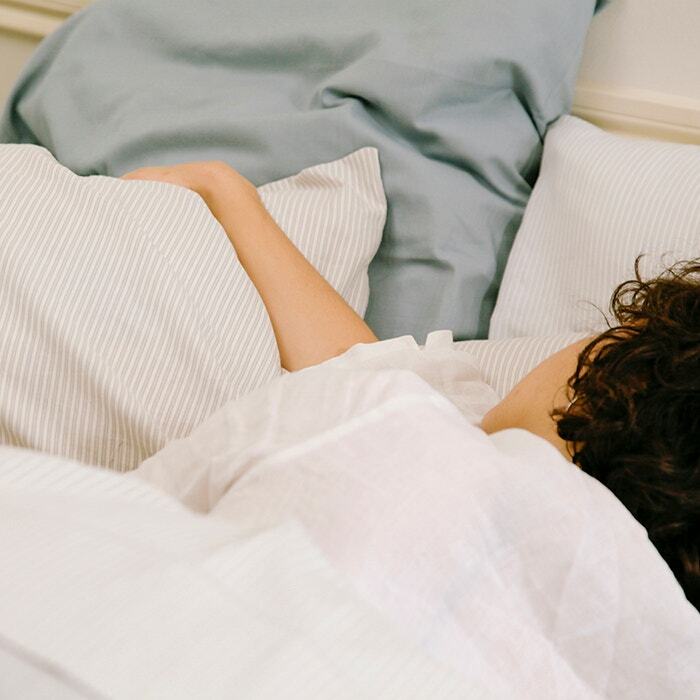 From field to factory, Coyuchi's cotton is certified by GOTS, the most demanding organic standard in the world, and that makes our sheeting a pleasure to sleep in. Different people like different-feeling sheets. 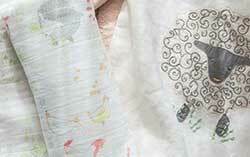 Coyuchi's 300 Percale isn't "better" than our Crinkled Percale. Both are soft to the touch in their own way, one has a crisp smooth texture while the other has a soft washed and relaxed feel and both have passionate devotees. Meanwhile, our Relaxed Linen gets its light, cool feel from an airy weave that can only be achieved with a lower thread count. 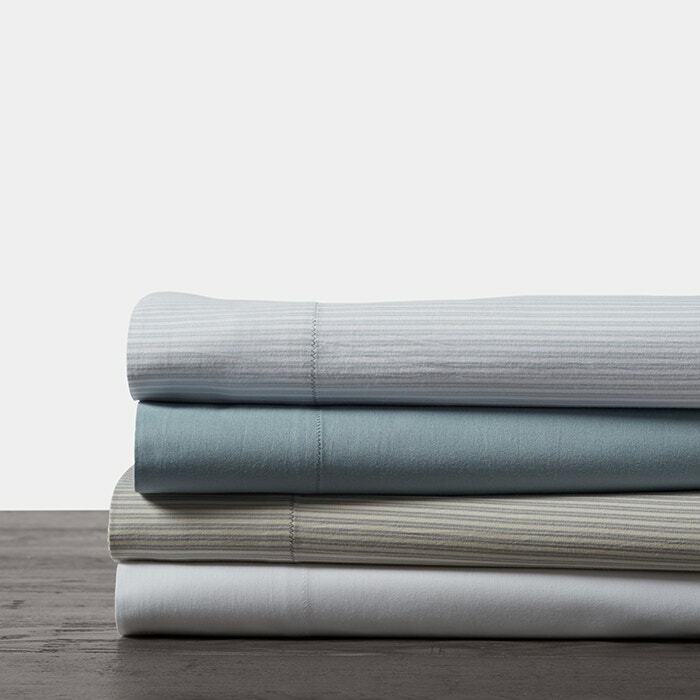 And our t-shirt soft Jersey and luscious Flannel sheets aren't described by thread count at all (thread count applies to woven fabric, while jersey is a knit; and flannel's coziness is measured in ounces). And let's not even get into the great sateen vs percale debate. 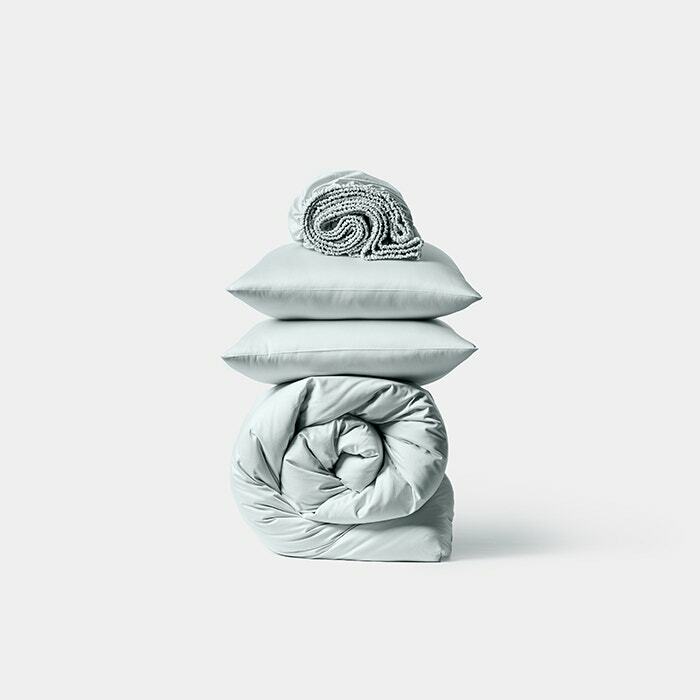 So, if you toss out thread count, how will you choose? There's no right or wrong answer…no magical equation. 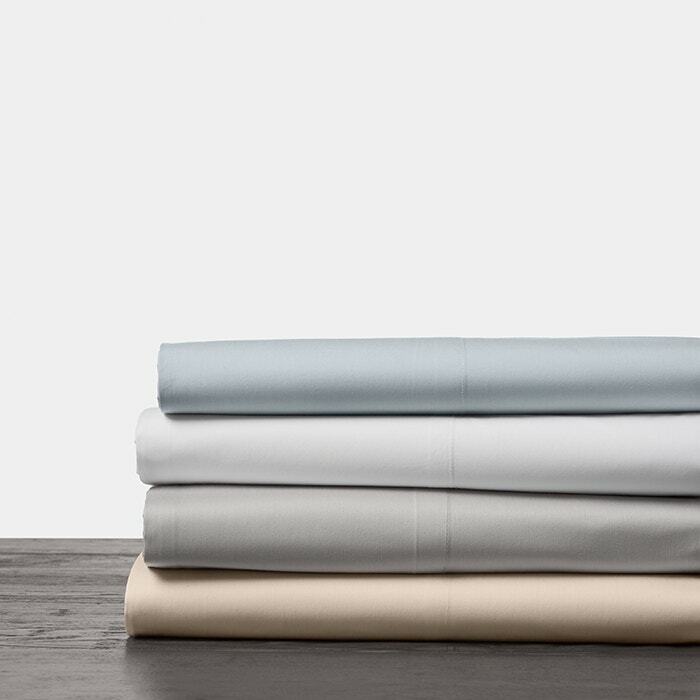 The "best" sheets are simply the sheets that feel best to you. That's why we say if you don’t love your Coyuchi sheets, we'll take them back.